The updated ASICS GT-2000 is designed for optimized performance and high mileage durability. 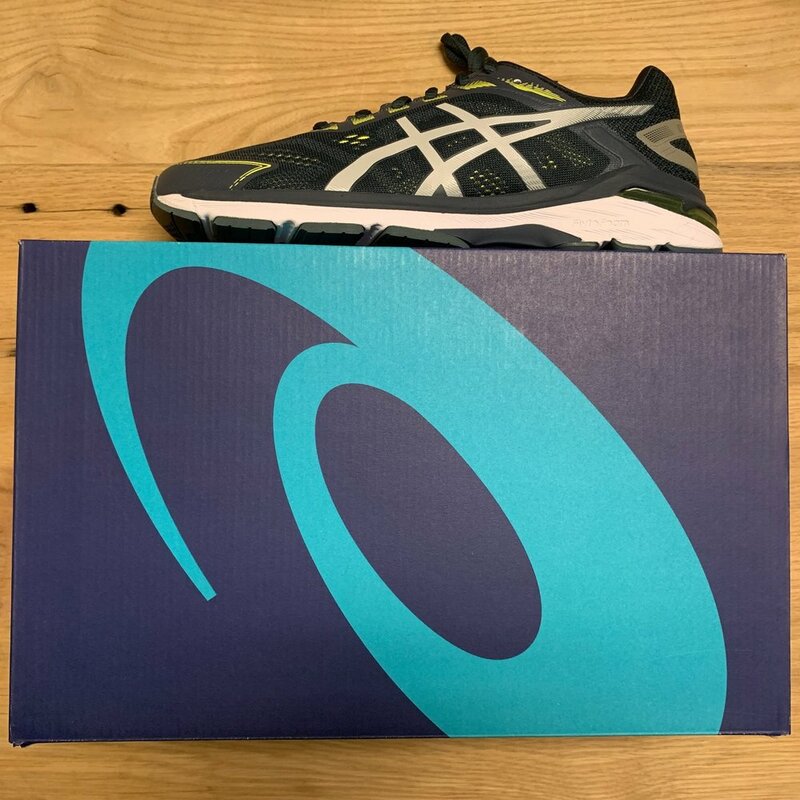 The ASICS GT-2000 7 features Asics legendary GEL technology accompanied by seamless construction, FLYTEFOAM Lyte, and GUIDANCE TRUSSTIC technology. Using a new last, the updated silhouette fits more true to size and has a slightly wider toebox allowing your foot to spread out more naturally. The enhanced mesh upper provides better breathability and has been engineered to give more support to areas of the foot that need it most. Take your run to the next level with the all new GT-2000 7. FLYTEFOAM® LYTE TECHNOLOGY: ASICS lightest weight midsole formulation that provides continuous cushion thanks to organic nano fibers.